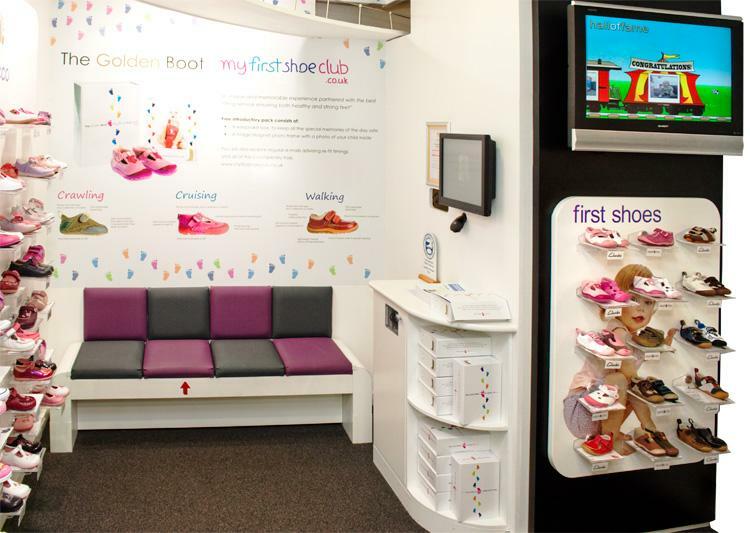 The Golden Boot specialises in fitted childrens shoes, offering one of the largest selections of fitted childrens shoes in the country. Expertly trained fitters are on hand to offer you advice on product and foot health. Donaghys are proud of their commitment to the proper fitting of childrens shoes. All Donaghys staff are expertly trained and are on hand to offer advice on fitting and foot health. Brands include Clarks, Startrite offer include Lelli Kelly, Primigi and Geox.